Byron was previously Head of Asia Pacific for Al Salam Asia-Pacific (a leading Bahraini Bank) responsible for PE and real estate investments worth $300M. Prior to Al Salam, Byron was Head of South Asia Investment for JAFCO Investment Asia-Pacific and a Group Marketing Manager at Whirlpool Corporation. Byron has an MBA from University of Michigan GSB and a BSc in Industrial & Operations Engineering. 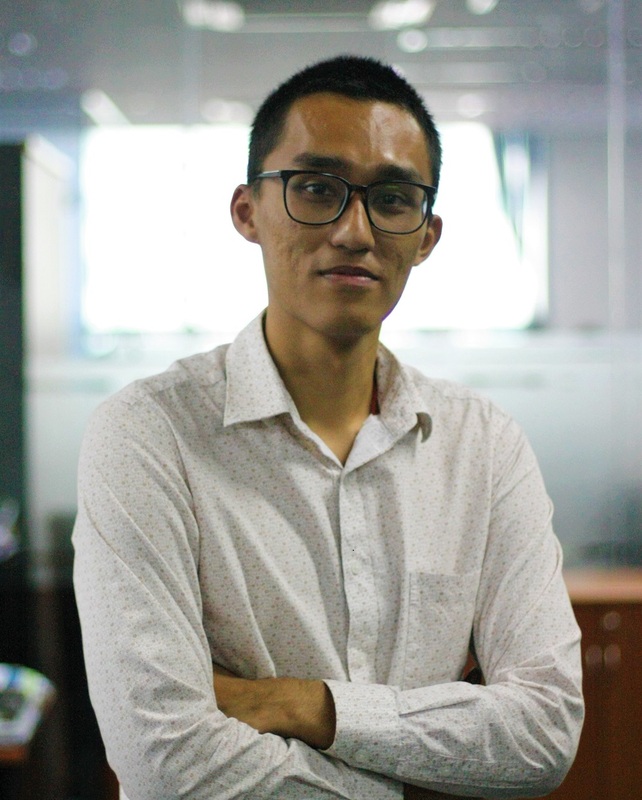 San was previously a Research Analyst at Ronoc Myanmar, an emerging markets focused investment and advisory firm which specialises in retail financial services and fintech. He was involved in a mobile-money start-up by Ronoc called Ongo which focuses on B2B payments. 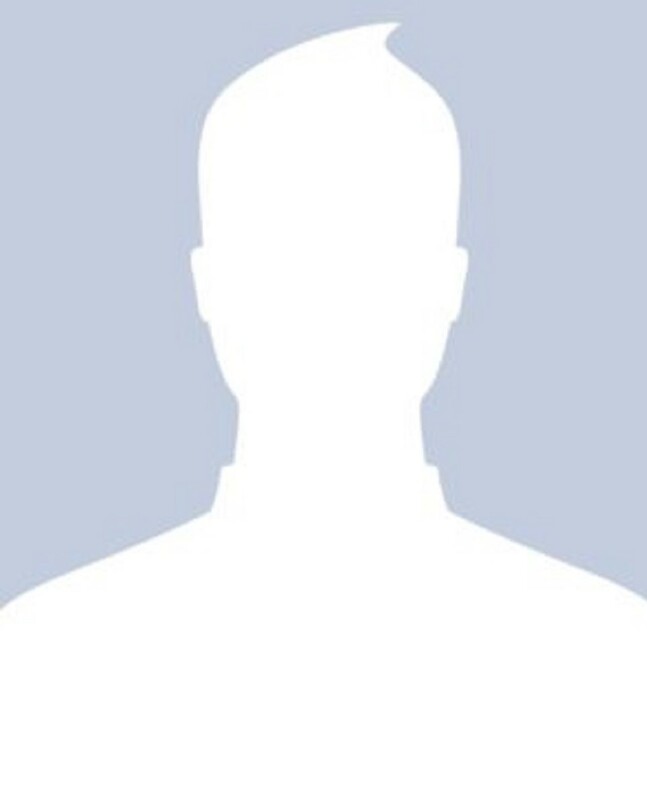 He holds a BSc (Hons) Economics & Finance from the University of London (London School of Economics). Prior to joining EMIA, Tina served as the Office Manager with Al Salam Asia-Pacific (a leading Bahraini Bank) running the operations of the representative office and providing portfolio management support. She has extensive middle-management experience in office administration, finance, sales, and marketing. Tina graduated from the National University of Singapore with a B.A in Economics and Japanese Studies. Together with Josh, Trent founded EMGH and EMIA’s sister company, EMC, in 2004. Prior to launching EMIA, Trent was involved in driving the strategy of the consulting business and supporting the overall development of EMGH – the latter role he continues to play today. 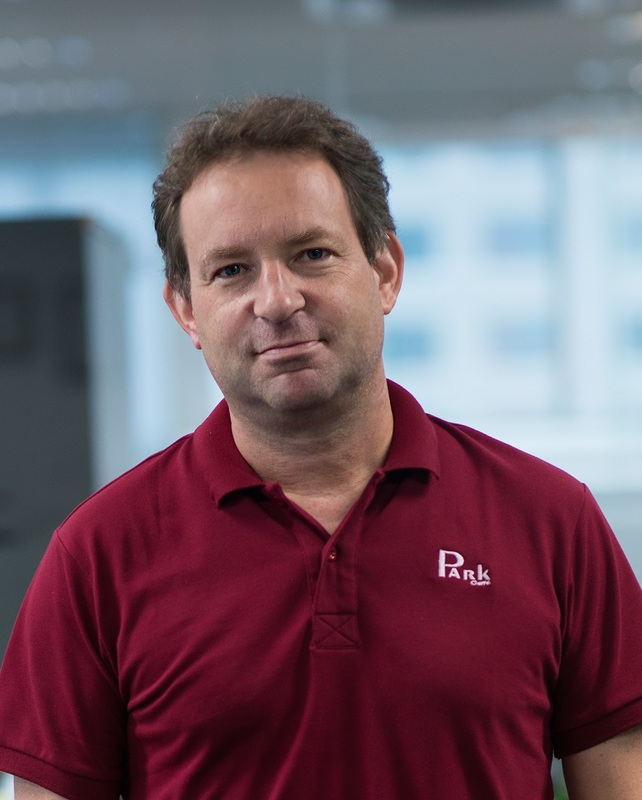 Before moving to Cambodia in 2000, Trent was a consultant at Bain & Company in Australia, South Africa and the UK. He has an MA from Cambridge and an MSc from LSE. 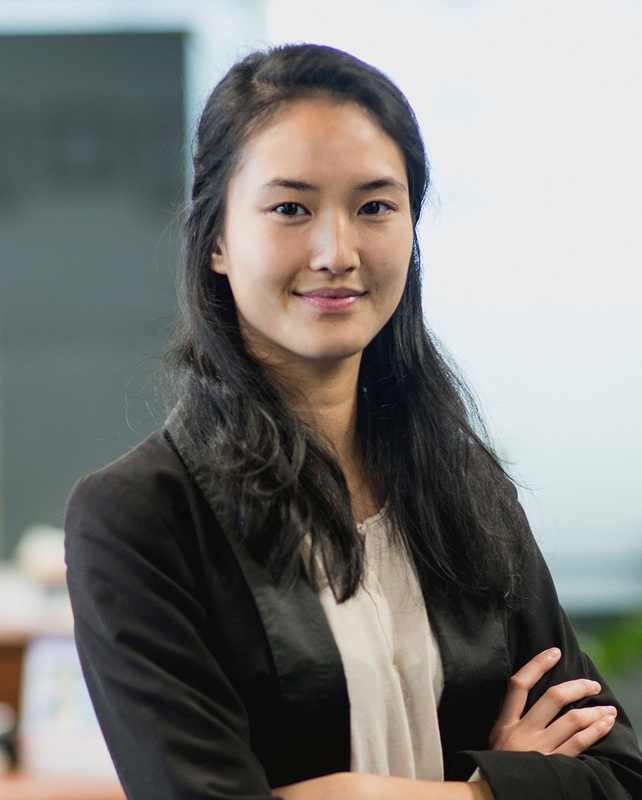 Suga was most recently an Investment Analyst at Creador, a Southeast Asian private equity fund. Prior to that, she worked as a petroleum economist with Hibiscus Petroleum, Malaysia’s first listed independent oil and gas exploration and production company. Suga graduated from Yale University with a B.A in Economics and International Studies and has passed all three levels of the CFA exams. Kolida has been with EMGH for more than a decade having started with EMC as the firm’s first accountant. Prior to shifting her focus to EMIA, Kolida managed finance and administration for EMC and was EMGH’s Group Finance Manager. Previously, Kolida worked with the finance team of HB Zachary Overseas, a construction firm operating in Cambodia. 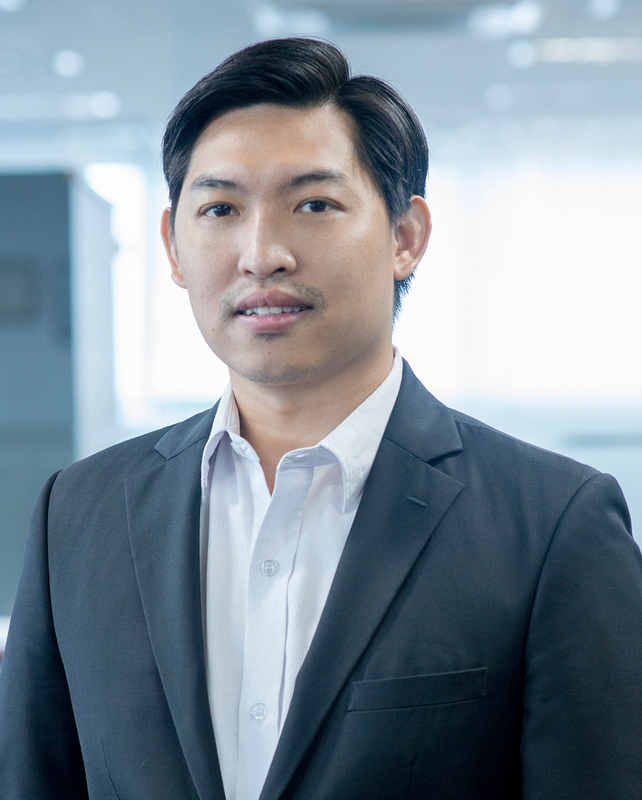 Engleng started his career as an Investment Banking Analyst at TONGYANG Securities (Cambodia) Plc after which he joined SBI Royal Securities as a senior associate in their corporate finance team. 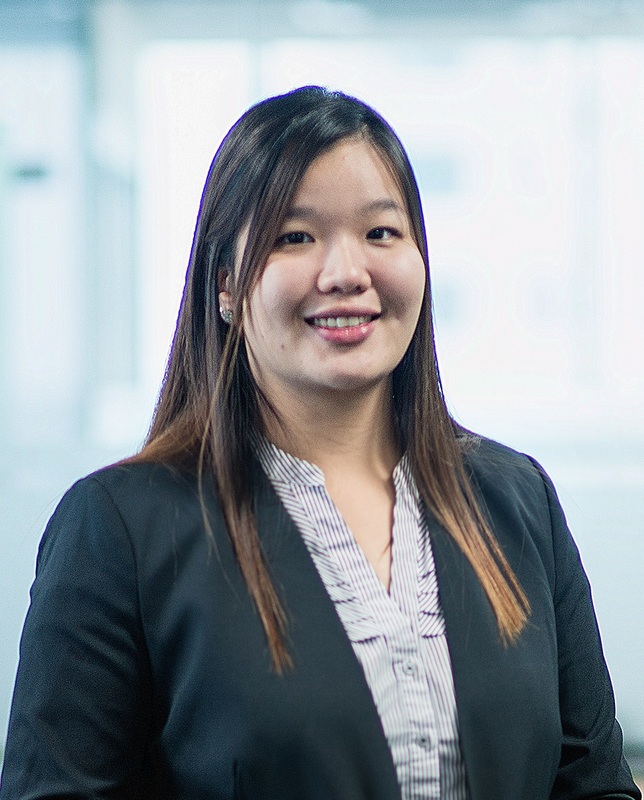 Prior to joining EMIA, Engleng was a consultant at EMC advising domestic and international firms on strengthening their operations in Cambodia. Engleng has a Master degree in Finance from University of Paris 1 Pantheon-Sorbonne. Cheryl was previously an Investment Associate with Khazanah Nasional, Malaysia’s sovereign wealth fund. In this role, Cheryl was actively involved in direct investments across SE Asia and in supporting the Fund’s portfolio companies. She has a BSc(Hons) in Accounting and Finance from Warwick Business School and passed all three levels of the CFA exams. Sotheary was most recently Head of Social Performance Management with Chamroeun MFI in Cambodia. 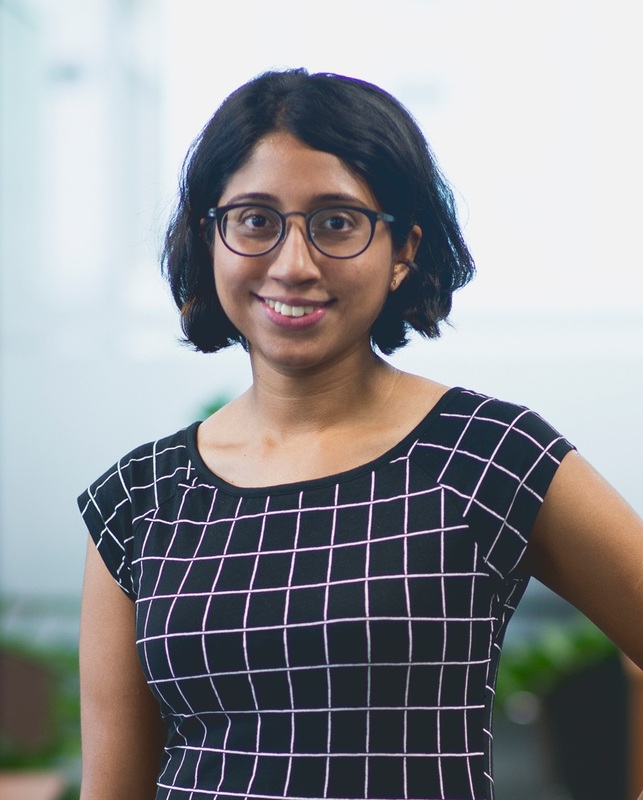 Prior to that, she served as a senior social performance and integration officer at Vision Fund as well as a project manager for Handicap International. 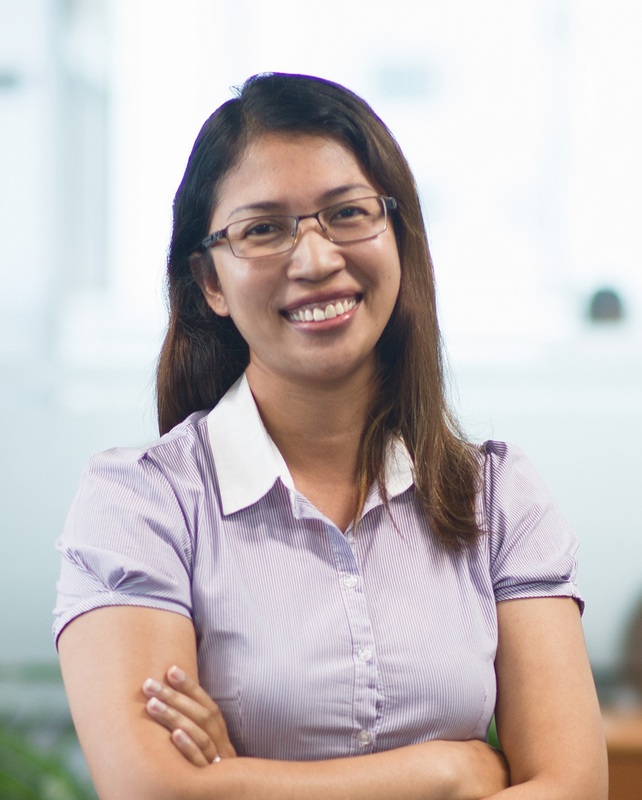 She started her career as a project coordinator for World Vision International in Cambodia. She has an MBA and a Bachelor of Economics, Banking and Finance from Royal University of Laws and Economics in Phnom Penh, Cambodia. Savin joined EMIA’s sister firm, EMC, directly from university in 2003 and aside from several years at British American Tobacco within their finance and risk management divisions, has been with EMGH for his entire career. During his tenure at EMC, Savin managed client projects and advised firms and international organizations on their business strategies in the region. With EMIA since inception, Savin started as an Investment Officer. 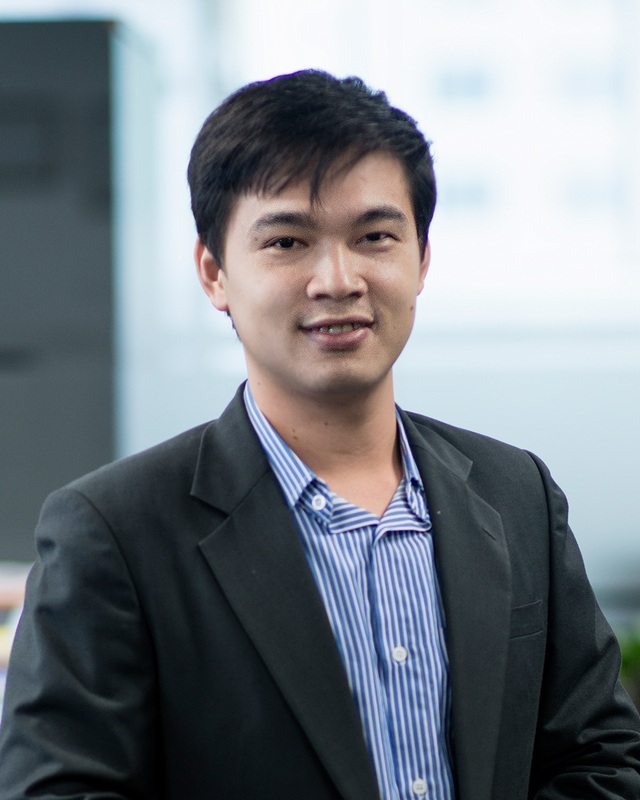 He has an MBA Finance from Charles Sturt University, Australia and a BBA in Accounting from MVU in Cambodia. Josh founded, with Trent, EMGH and EMIA’s sister company EMC. 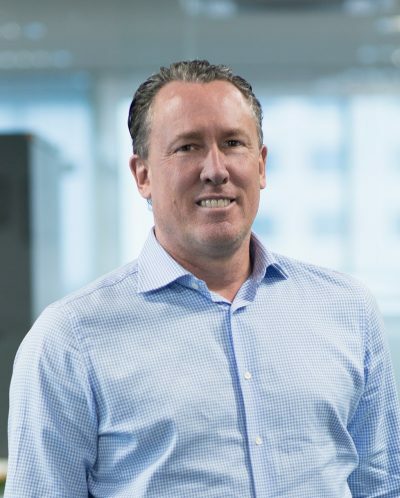 Prior to launching EMIA, Josh was focused on driving strategic client relationships, firm-wide project delivery and regional expansion for EMC. Josh also oversees Emerging Markets Entrepreneurs, EMGH’s business incubator based in Myanmar. Before moving to Cambodia in 2002, Josh spent over a decade in senior corporate development and marketing roles in start-ups and publicly-listed firms in the USA. Josh has a BA from Harvard University and MBA from Harvard Business School. 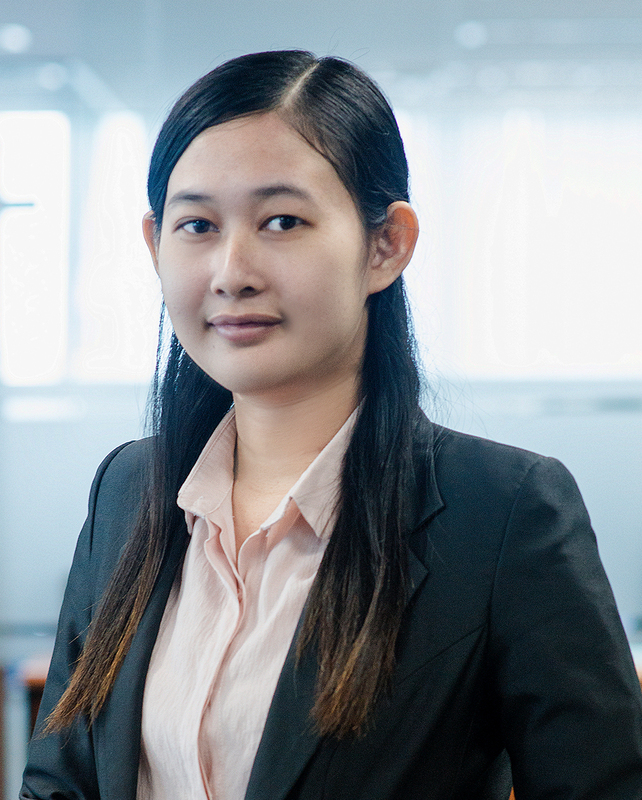 Sophie was previously a Junior Consultant at PwC Cambodia in their Deals and Advisory team. Prior to that, she worked in Financial Communication at the French bank Societe Generale. Sophie holds a Master’s degree in Finance from NEOMA Business School and a Bachelor’s degree in Economics and Management from the University of Paris 1 Pantheon-Sorbonne. 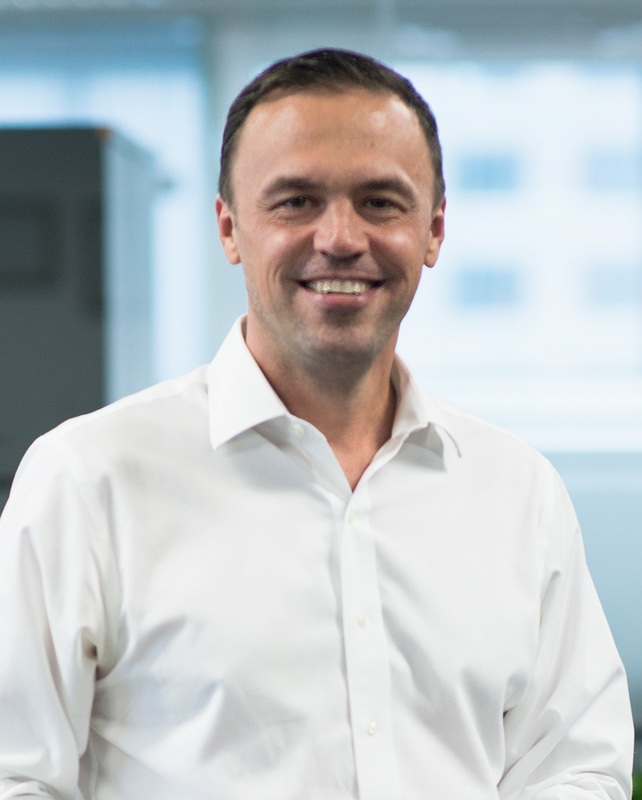 Starting his career in leverage finance at Société Générale, Vannarath was most recently the CEO and Head of Corporate Finance of Cana Securities, a licensed investment bank in Cambodia. Prior to Canna, Vannarath held senior corporate finance roles at Hong Leong Bank and Phnom Penh Securities. 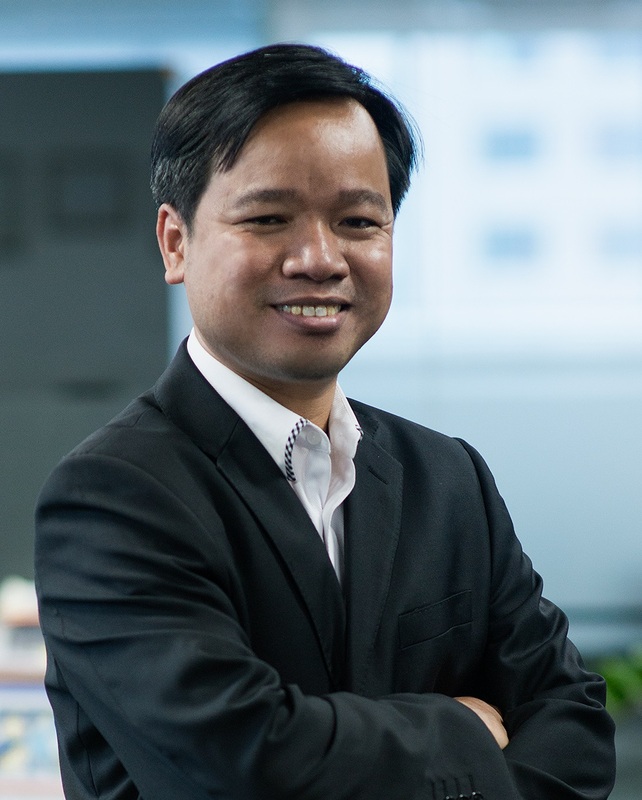 Vannarath holds an undergraduate degree in Computer Science and Engineering from the Institute of Technology of Cambodia, a Master’s degree in Banking and Finance from ESCP Europe and is an associate member of CPA Australia. Malay previously worked as a finance assistant and accountant for Reproductive and Child Health Alliance Cambodia. Before that, she worked for Cambodian-Japan Cooperation Center (CJCC). 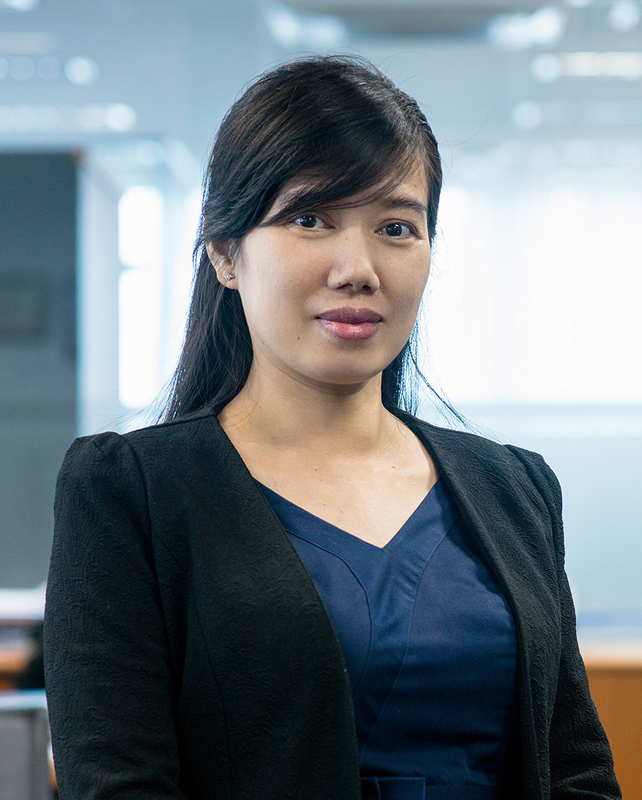 She has a Bachelor’s Degree in Banking and Finance and a Master’s Degree in Financial Management, both from the Royal University of Laws and Economics in Phnom Penh. © 2017 Emerging Markets Investment Advisers. All rights reserved.